This article is adapted from Structure Tech’s blog post on April 26, 2016 by Rueben Saltzman. Here is the link to the original article. The threat of vermiculite insulation may actually be worse than previously thought. Vermiculite insulation has been known to contain asbestos, and the best advice for homeowners has been to assume that attics insulated with Zonolite must contain asbestos and to leave it alone. This also happens to be the advice of the EPA. If the insulation needs to be removed or disturbed for a re-insulation or remodeling project, we have previously recommended having it tested for asbestos. 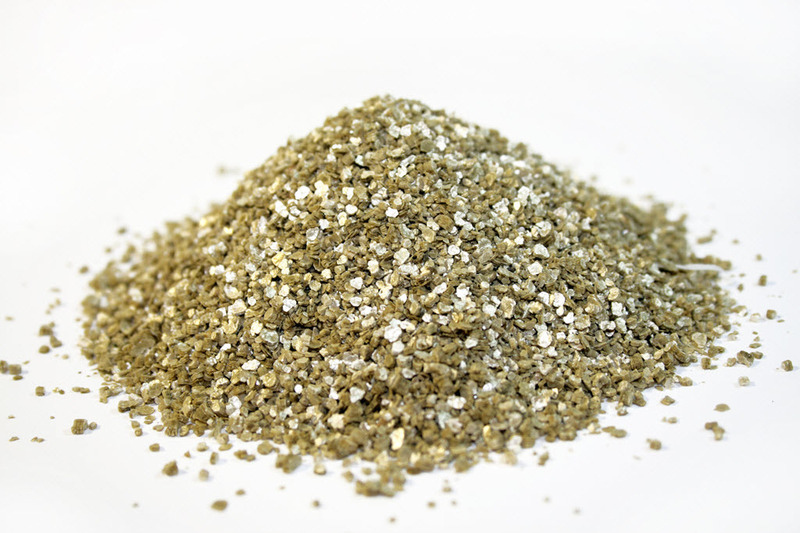 When vermiculite is tested for asbestos and is found to contain less than 1% asbestos, it is considered to NOT be asbestos-containing material or ACM. The EPA defines asbestos-containing material as having >1% asbestos. The problem is that this can be a misleading diagnosis because it seems to imply that the product is safe. The photos below show an attic that still had several unopened bags of vermiculite insulation. Somewhere between 75% – 85% of all vermiculite insulation sold in the U.S. came from a mine in Libby, Montana, and was sold under the name Zonolite. Nearly all of this insulation contained a type of asbestos which could be easily released into the air. As part of a major class-action lawsuit against W.R. Grace and Company, numerous studies were conducted. One of these studies determined that exposure to vermiculite attic insulation with less than 1% asbestos is still a potential health hazard when performing typical homeowner activities such as cleaning, maintenance, and remodeling activities. The conclusion of this study was that vermiculite insulation containing less than 1% asbestos should not be considered non-asbestos containing. Reinforcing this conclusion is the fact that the type of asbestos found in Libby vermiculite is “amphibole” asbestos, which is even more hazardous than the chrysotile asbestos that was most widely used in the US. It’s still really bad stuff. For the record, vermiculite looks like the stuff in the photos above and is often covered by other types of insulation. 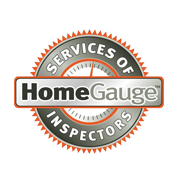 Also, home inspectors are not required to report on the presence of environmental contaminants, but most home inspectors will still educate their clients about stuff like this when they can. A good test for whether or not we tell clients about our general findings is “would I want to know this if I were buying this house?” Of course, the answer is always yes. Side note: the Zonolite Attic Trust believes that the presence of vermiculite is tantamount to the presence of asbestos (since the EPA recommends assuming that it contains asbestos) and should be disclosed in real estate transactions in the same manner as other ACM would be disclosed under the state’s real estate regulations. Further, the Trust believes that the presence of vermiculite is a “material fact” in a real estate transaction and should be treated in the same manner as other material facts. According to the Trust, most state weatherization programs, likely including Minnesota’s, will defer a homeowner from eligibility for generous weatherization/attic insulation subsides until the vermiculite is removed. Visit http://www.zonoliteatticinsulation.com/ for more information. 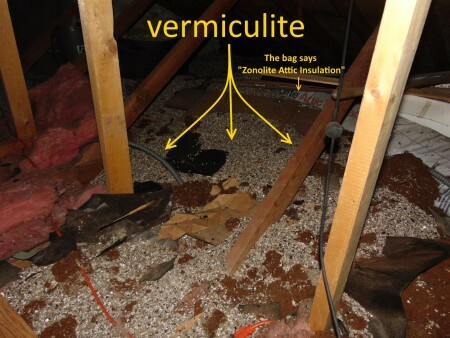 If you’re a homeowner with vermiculite insulation in your attic, there’s a good chance that you have Zonolite, which means there is money available to help reimburse you for the costs to remove it and re-insulate. We recommend looking into this. Until then, leave the material alone, even if you had it tested and the test came back “clean”. 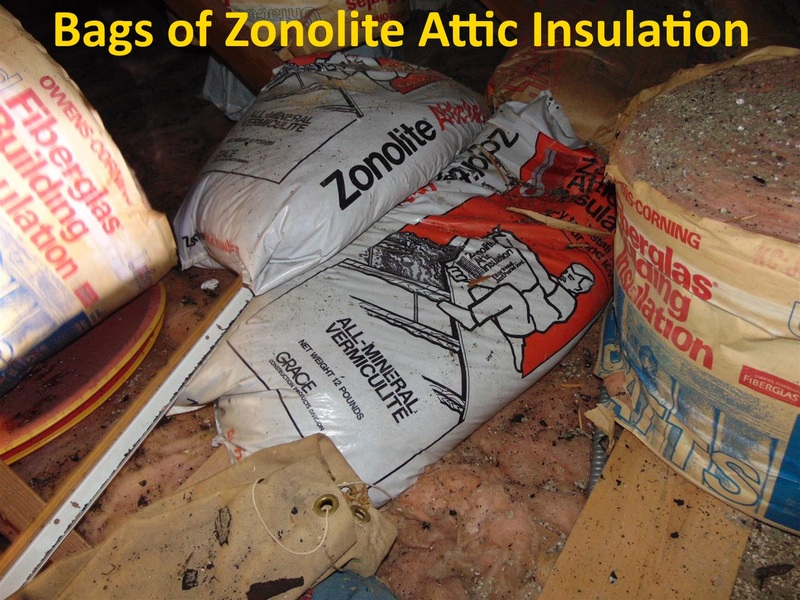 As many as 93% of the vermiculite insulation samples sent in from Wisconsin were confirmed as Zonolite products, meaning most vermiculite in Wisconsin contains asbestos. 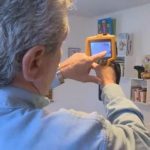 American Home Consultants LLC is an insulation contractor and home performance energy audit inspector and home inspector in Madison, WI. To find out more about our services in Dane County and Madison area, please visit us at www.madisoninsulation.com.